Are you on the quest for a perfect eCommerce development partner who can provide wings to your idea? If yes, then you have landed on the right web page. There is no denying the fact that online is the way to do things and experimenting with an eCommerce shop won’t be a bad idea. All you need to do is find a capable agency that can transform your dreams into reality allied to expertise, proficiency and experience. Look nowhere as we have ploughed the web farm to find the best possible options for you to achieve the invincible. Here are the top eCommerce development agencies 2019 with a global customer base and excellent customer satisfaction quotient. 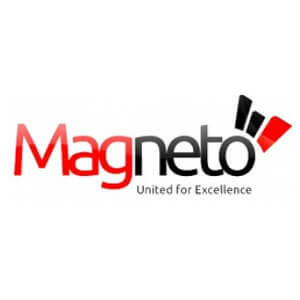 We at Magneto work with passion to bring your ideas to life and create stunning applications for business. 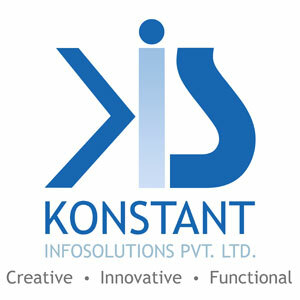 We mainly focus on an eCommerce website development, eCommerce application Development, Customize Web Application. We understand professional service as an opportunity to walk on the path of values. Every day is a fresh challenge to adhere to our essential milestone principles. We provide complete e-commerce solutions to our clients like eCommerce website design, development, customization, maintenance & support. 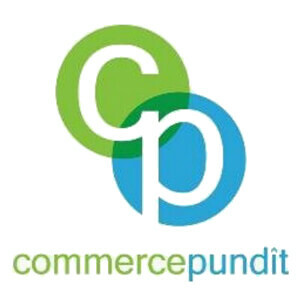 As the company name suggests, Commerce Pundit has finesse in Magento eCommerce development.  It is a U.S. based full-service web agency that helps businesses achieve their business goals with stellar online stores. They pioneer in Magento responsive designs and works for a user-friendly design regardless of what device the user has- smartphone, tablet, laptop or desktop. Common Pundit’s team is abreast of the latest trends and demands of technology and thus, will give you your website a user-loved look and functionality. Web design and development, eCommerce solutions powered by Magento, SEO, SMM, email marketing, PPC, marketplace management (Amazon and eBay) are the services Commerce Pundit has to offer. Showcasing a large portfolio, Dotcomweavers has successfully accomplished more than 300 web design and development projects in multiple industries. They specialize in all aspects of web design and know how to create an impact on users through a customized approach and seamlessly converting everyday browsers into loyal customers. 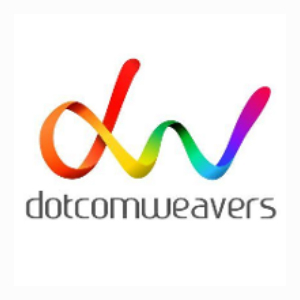 Dotcomweavers dig deep to understand the needs of customers and work devotedly to foster client’s business connection with consumers. Their major serving areas extend from web design and mobile app development to eCommerce and SEO/SEM. 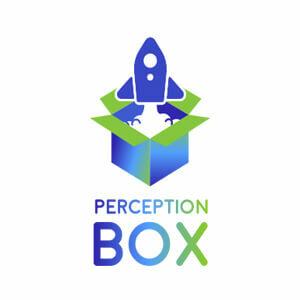 PerceptionBox is a top-notch, full cycle and client focused development service provider. From full-service developments to a la carte services, we guide and help our clients to launch the most scalable digital products. 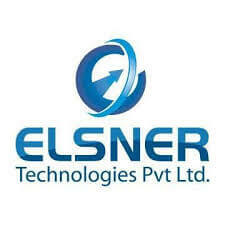 We always act as your partner and safely guide you through the thorns of the world of technologies & software up to the skies of business success. With the astonishing design, amazing development, agile management and great quality assurance we do our best to skyrocket business of our partners with blazing custom software development service. Atlas SoftWeb Pvt Ltd has a well furnished offshore development center located in Ahmedabad, India.Atlas SoftWeb has a work-friendly environment with all necessary high tech infrastructure to aid our full stack web developers in the design and development projects. Atlas SoftWeb Pvt Ltd has delivered proven results to customers across different industry segments. With the aim to make dreams a reality we use the best and updated sources. Atlas SoftWeb Pvt Ltd is a well known and certified website design company. It has been given the following certifications: Microsoft Website Spark Partner, BigCommerce Authorized Reseller, Magneto Certified Developers and a lot more. 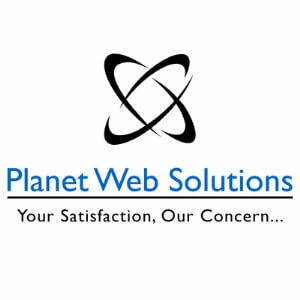 At Planet Web Solution, we are masters in providing professional web development solutions as per the unique requirements of the clients. Our team includes optimum combination of 70+ industry experts who are well-inducted and appraised to provide best output and maximum value. Our innovative range of E-commerce and Magento Development Services are something that set us apart from the others in the competition. 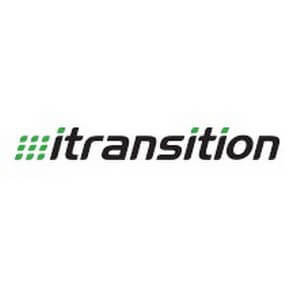 Itransition is a top-level custom software development company that consists of a comprehensive team of IT professionals who understand programming languages and software tools. 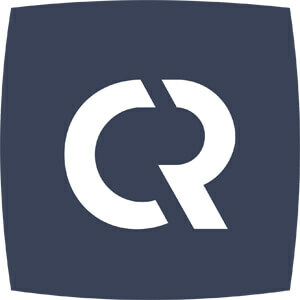 They deliver software projects worldwide to customers from startups to SMBs to Fortune 500. Itransition has a proven track record of offering result-driven software services that further result in improved business efficiency, high ROI and improved productivity. Whilst, the tam here is flexible to meet the varying needs of clients. We Build Sales Multipliers,” it has served top clients like Adidas, Asics, GoPro, TEDx, Yokohama and many others with at par web and mobile services. 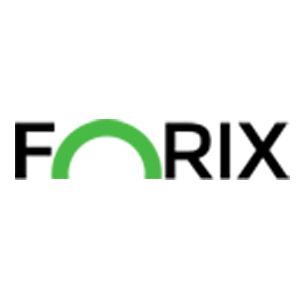 In eCommerce, the expert team of Magento certified developers, designers, digital marketers and business analysts at Forix have produced over 100 successful storefronts and proved their skills in eliminating extension related errors. By harnessing the power of trending technologies, Forix Web Design offers award winning web designs, great shopper-friendly online websites, native and cross-platform mobile apps, out-of-the-box SEO and digital marketing strategies. 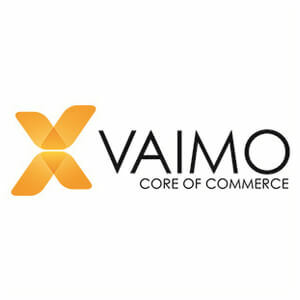 One of the leading global Magento Gold Solution partners, Vaimo has successfully delivered more than 400 projects to merchants and brands across the world. Pioneers in Magento platform, Vaimo has 250+ dedicated in-house specialists working to turn client’s eCommerce needs and ambitions to reality. Out of client’s demand and ample projects, they have expanded to 10 countries and 13 cities in just 8 years. 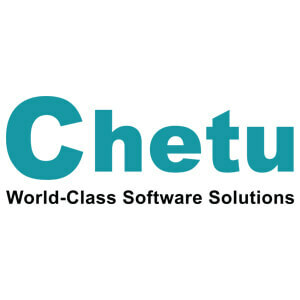 They provide great Magento integrations by connecting the platform with vital third-party systems and service providers. Vaimo works with globally recognised brands like Jack Daniel’s, BAUHAUS, Björn Borg, Fjällräven, Filippa K, Agent Provocateur, Gant, HP, Oticon Medical etc. The company offers full services in and around commerce, including, strategy, UX design, development, optimisation and managed services such as Magento hosting, application support, site maintenance. Magebit is a full-service eCommerce agency specialized in Magento. 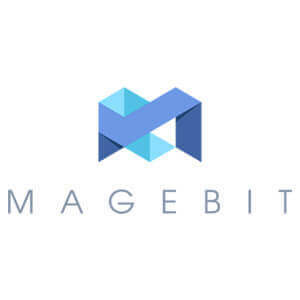 At Magebit we create the wonders of eCommerce and support small sites as well as large enterprises. Powered by a creative direction and agile development, Hudson brings modern brand experiences to the forefront. The user-first digital agency works on a collaborated approach where they thoroughly understand user’s requirements to create an actionable roadmap, deep dives into user’s mindset for a particular business and then the teams come together to develop a connecting and compelling website, web app, eCommerce store or cloud product, potential to business profits. The various services that Hudson specialize in are eCommerce web development, analytics and optimization, social media marketing, web app development, UI/UX design, mobile app development, content management, hosting and support, email marketing, SEO, PPC, website design, logo design. 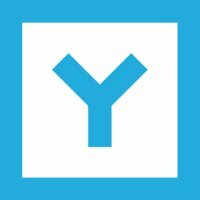 With over 200 products developed since 2009, Y Media Labs is the second top in this list. Creating products for powerful brands like Paypal, EMC, Staples, North Face, their 170 employee strength has a unique ability to see what others cannot. They have redefined the mobile industry by providing world-class mobile user experiences and established their business as technology leaders in the market. 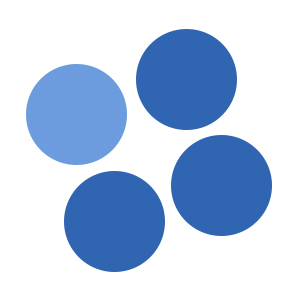 Headquartered in California, Y Media Labs has total four offices across the world. 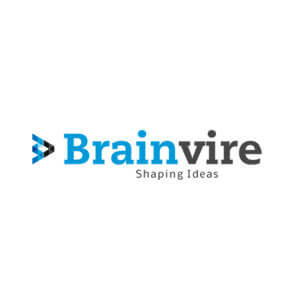 They create emotional connections with their clients and their work, ultimately stimulating the end-user with professional and useful mobile apps. At Y Media Labs, the team has the vision to turn client’s dream into reality. They serve globally on brand and product strategy, design, prototyping and testing, mobile app development (iOS, Android, Windows) and responsive web development. 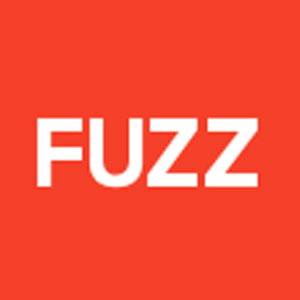 Fuzz is a leading name in the field of app development that design and develop innovative business solutions which is committed to developing best-in-class product ecosystems for its associated partners and customers. Its development methodology includes full time engagement of curious, thoughtful people with a multi-disciplinary approach for completing the product development lifecycles to develop beautiful, usable, and well engineered products or mobile apps. Since the beginning of iOS or Android app market industry, Fuzz has developed customized solutions for enterprise apps, mCommerce apps, publishing platforms and all new digital places for the Fortune 20 and on the far side. 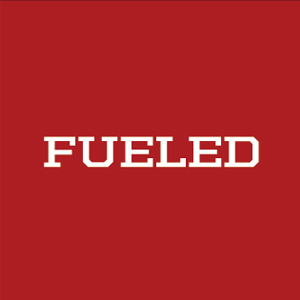 Fuzz has developed more then 200 extraordinary apps for all mobile platforms including iPhone, iPad, Android and tablets. 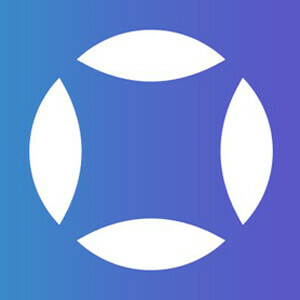 Team of app developers and designers are experienced and skilled professionals and focused on developing ultimate user experience with natural strength in hybrid apps and cross-platform approaches.